From her aesthetic beauty, inspired by the incomparable J-Class yachts of the past, to her agile performance born of today’s most modern technologies, "HEAVEN CAN WAIT" is the very essence of the sailing experience. 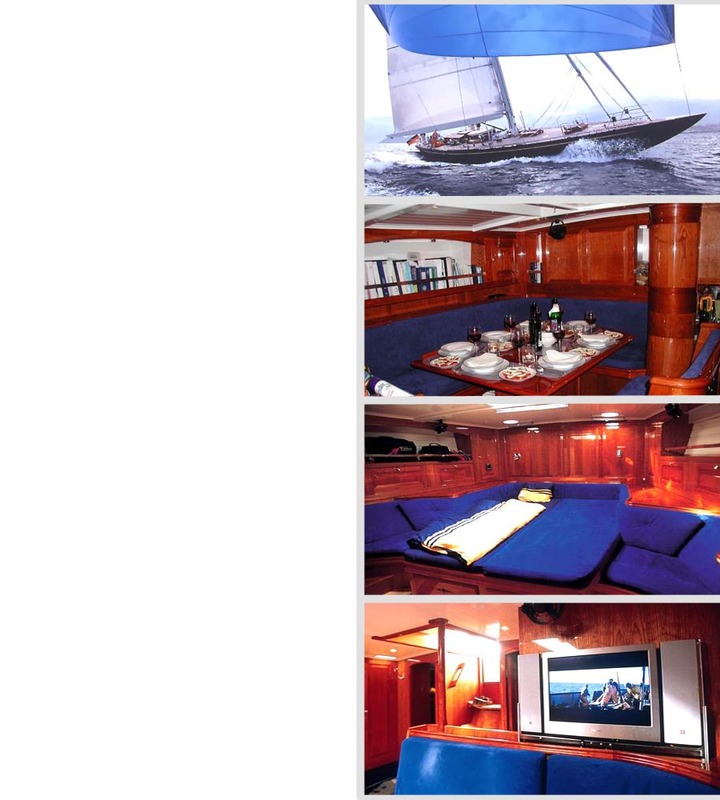 With just a few lucky guests and an experienced crew on board, "HEAVEN CAN WAIT" will be the envy of all who behold her as she frequents the finest Caribbean and Western Mediterranean ports of call and regatta venues. 1994 Italian equivalent of Yachtmasters offshore sailing certificate. 1998 RYA Ocean Yachtmasters certificate.